A calm and cute story about a manic-depressive father in late 70’s Boston taking care of his two daughters. Starring familiar-face Mark Ruffalo in the lead. The film is inspired by its director’s own experience as one of the two daughters, which added to the amazing performances, makes for a movie made and filled with love. But as it manages to keep a smile on your face most of the time, it also doesn’t shy away from hard and moving sequences. A Sundance movie filled with heart. How to Change the World is an insightful and candid documentary about the formation of Greenpeace in 1971 by a small group of environmentalists and activists in Vancouver, British Columbia. 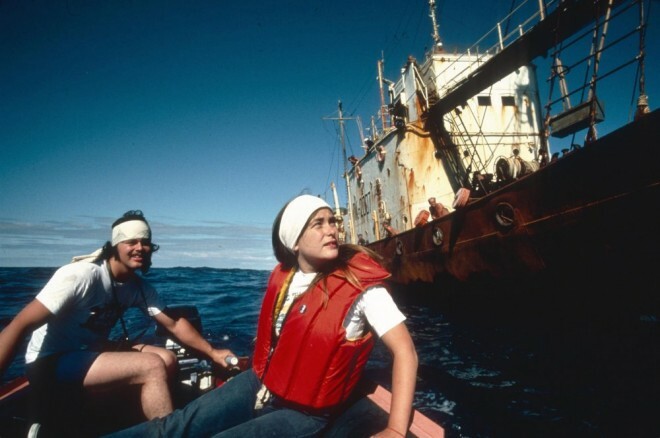 Beginning with their attempt to disrupt U.S. nuclear testing in Amchitka, Alaska, the film follows their subsequent efforts to thwart commercial whaling in the Pacific, their anti-sealing campaign in Newfoundland, and their ongoing efforts to defend the natural world against what they perceive as excessive human intervention and abuse. How to Change the World is as much a poignant tale of inspired activism as it is an interesting study of the organization’s early tribulations: idealism vs. anarchy, social movement vs. organizational structure (or lack thereof) and leadership vs. disunity. The voice of co-founder Robert Hunter (de facto leader of Greenpeace from inception) is heard posthumously throughout via narrator Barry Pepper, and it adds an impassioned air of gravitas to the film, detailing the many complexities Greenpeace experienced over the course of its early years of growth and development. A compelling and educational viewing experience. 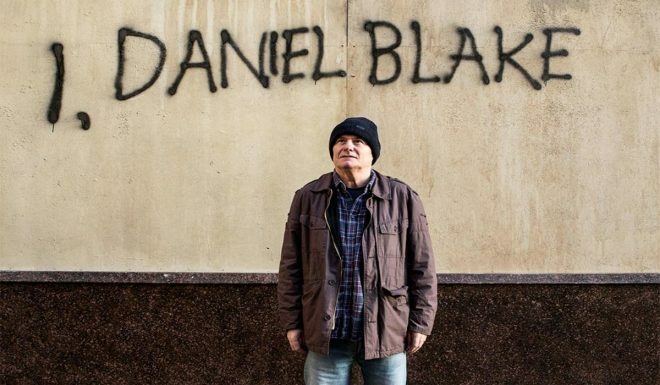 Revealing the gaps in the social safety net, I, Daniel Blake, is a tale centered around a blue collar worker navigating the welfare system in England. At a time where class and social mobility could not be more politically salient, this film calls into question the notion of the “citizen” and exposes the inaccessibility to the social protections in which one presumes entitlement.At the forefront of this, is a heart-warming parable of paternal companionship between Daniel (played by Dave Johns) and a single mother – Katie – (played by Hayley Squires) who is wading through similar terrain. The acting in the film is unfathomably raw which cultivates the deepest source of gut wrenching compassion. Ken Loach has created a film that exposes the true power of empathy, leaving you feeling helplessly human. 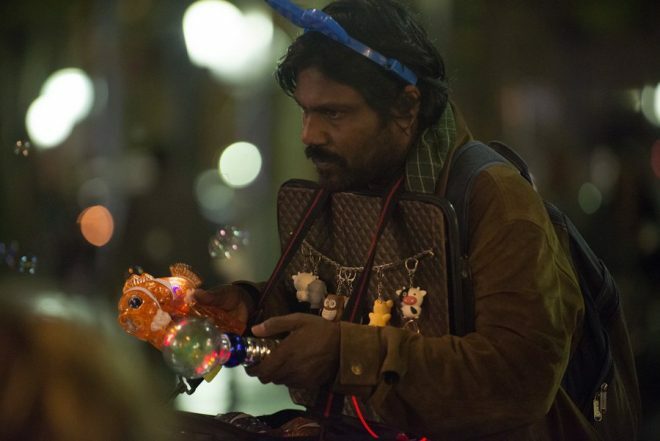 Dheepan is a French film from the director of A Prophet. It contrasts elements of Sri Lankan and French culture to provide interesting insights into both, while crafting a heart-wrenching and heartwarming tale of makeshift families in unimaginable circumstances. Like A Prophet, Dheepan makes occasional and shocking use of violence to underscore elements of culture and illuminate the inner workings of the characters. A fascinating and exhilarating movie, winner of the 2015 Palme d'Or at Cannes. When Russian director Vitaly Mansky is commissioned by the North Korean government to make a documentary about an average Pyongyang child, he follows their every guideline. Except the end result, Under The Sun, is the complete opposite of what they had intended. For example starting every take earlier than they thought, he makes the documentary about the watchdogs around the child and other mechanisms of propaganda. He uses quiet storytelling to expose how brainwashing in a fascist regime takes place, and how the people caught in it function. 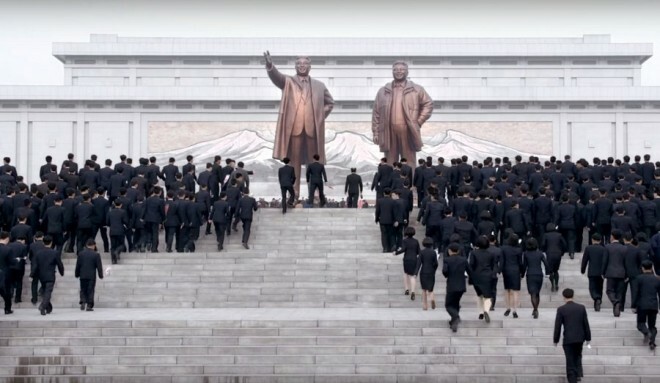 May just be the smartest, most important film you can watch on North Korea. 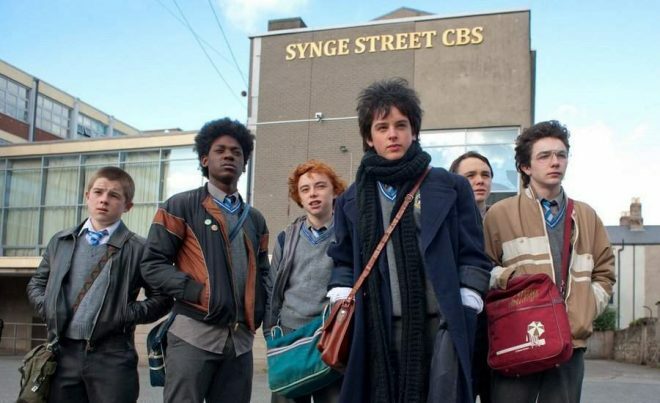 In 1980s Dublin, a young Irish catholic-school boy, whose family is facing financial problems starts his own band with the sole objective of impressing a mysterious femme fatale. The film takes you on a beautiful and witty journey through the band’s path to success and our protagonist’s quest in conquering his love all to the rhythm of some of the biggest 80’s pop-rock hits and the band’s own original soundtrack. Without a doubt this film is the long awaited passion project of filmmaker John Carney (Once, Begin Again).